The Canon EOS R launched in October last year was the first mirrorless full-frame camera by Canon that proved to be a formidable competitor for cameras of similar range and features from Sony and Olympus. Since then, expectations have been high among Canon loyalists for another EOS camera from Canon that would have more updated features. Of late, there have been reports that the Canon EOS RP is the next camera model in the pipeline which may be launched as soon as the coming Valentine’s Day. Since the EOS RP was essentially a mid-segment camera, the EOS RP is expected to be a camera with more advanced features making it suitable for use by professionals. On the other hand, though Canon has confirmed that a professional EOS series camera is in the pipeline, they have also stressed that they’re prioritizing the launch of an amateur camera first that will be meant for a much wider base of customers. When the Canon EOS R was launched last year, a lot of people had tried to guess what the R stands for until Canon had clarified that it stood for ‘Re-imagined’. Similarly, with the expected launch of EOS RP, there is now some speculation as to what the P will stand for. There is a high probability that P may stand for Professional which would automatically mean that the EOS RP would be the first professional level mirrorless camera from Canon. Some executives from Canon have given statements that they are working on a camera that has a 100 megapixels sensor with a capacity to shoot an 8K video. This may be taken as an indication that the EOS RP may be a professional level camera. However, the leaked specs of the Canon EOS RP paint a different picture altogether. It has been confirmed from trusted sources, though not officially by Canon itself, that the EOS RP would feature a 26 megapixel FF CMOS Sensor along with Digic 8 Image Processor, ISO 102400 and DPAF Support. It is also capable of shooting 4k 30-pixel videos. 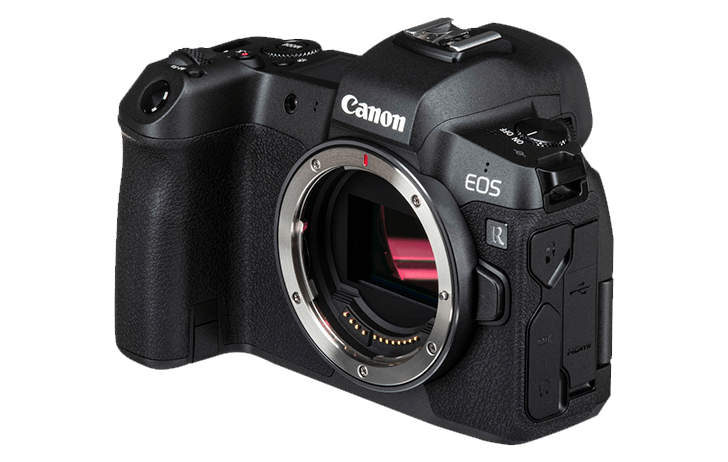 It is also rumoured that the EOS RP would come with a modified version of the Canon 6D Mark III sensor. The expected price of the Canon EOS RP is expected to be about $1600. 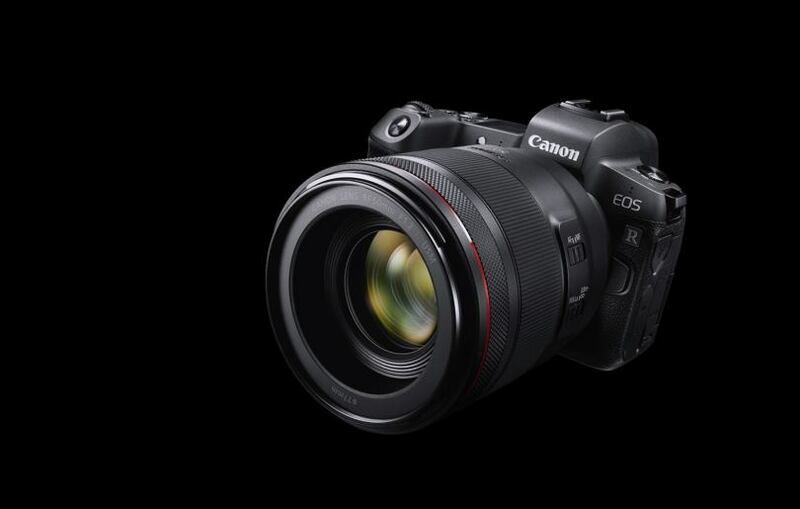 Canon has not officially released any statement for the launch of the Canon EOS RP or regarding its features. However, the expected launch date of 14th February seems quite probable owing to the CP+ event scheduled for the last week of February. The CP+ show takes place in Yokohama, Japan and is the official stage for Canon to showcase its latest products. That leaves little doubt that Canon would probably announce some new gear ahead of the CP+ show of which the EOS RP is definitely one of the most awaited launches. Some of the other upcoming releases from Canon in the next couple of months may include the Canon 850D/ T8i and the Canon G7X Mark III.